Learn the mysteries of the traditional Japanese art of paper folding in English. 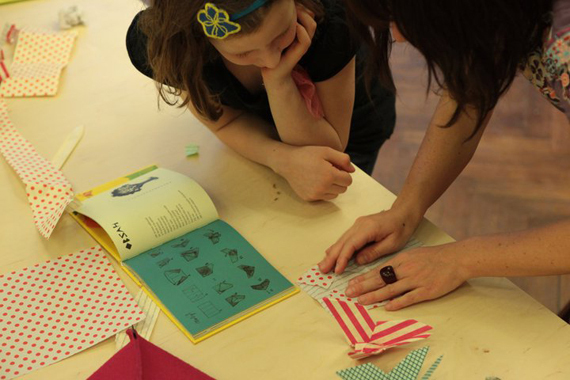 This Origami workshop is ideally suited for parents and kids aged 6 and above. Parents will need to assist with the more delicate work that will be required. This fantastic workshop will take place on Saturday, September 10th at 4pm in Prague 1. Places are limited so book early to avoid disappointment. Writer Markéta Pilátová, who was nominated for the Magnesia Litera award for her book Kiko a tajemství papírového motýla (Kiko and the Mystery of a Paper Butterfly), will be leading and basing the workshop around her book; the story of a Japanese girl and her visit to Château Kroměříž. 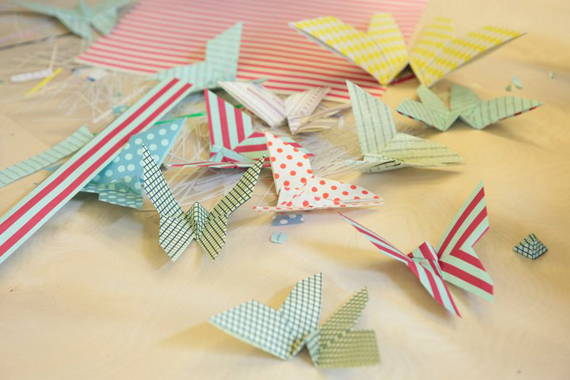 Participants will learn how to make a crane and a small star and gain knowledge of the mysteries behind the traditional art of Japanese paper folding. 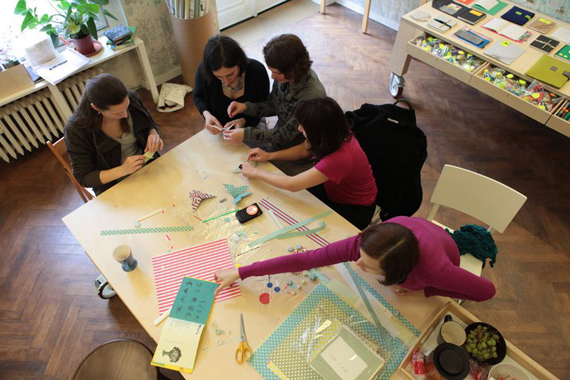 The workshop is 350czk for a parent and child. It is also possible to purchase a gift certificate for the workshop, enabling you to give someone an original and unique opportunity. 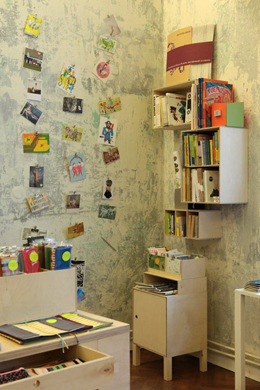 Held in-store at Papelote, the workshop will make use of Papelote’s range of gorgeous paper, showing it’s wide possibilities for creative use. Increasingly popular with Illustrators, Designers, Poets, Writers, Architects and Children, their products are a nice alternative to the dominant electronic environment. 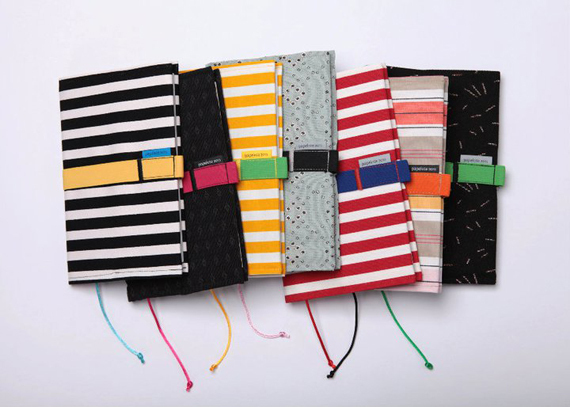 I’m always keen to find pure, quality Czech products with environmental credentials so can highly recommend their colourful notebooks, sketchbooks, wrapping paper, writing paper and postcards as well as a range of felt pencil cases, book covers and other products associated with paper. My mum (a struggling poet and writer) really loves her felt bound notepad and pencils from Papelote as do my nephews who love the origami packs. In addition, there is also the workshop pape.lab, which offers alternative solutions to wrapping (bags, wrapping papers, gift wrapping, etc.) office supplies (sketchbooks, notebooks, diaries, calendars, etc.) 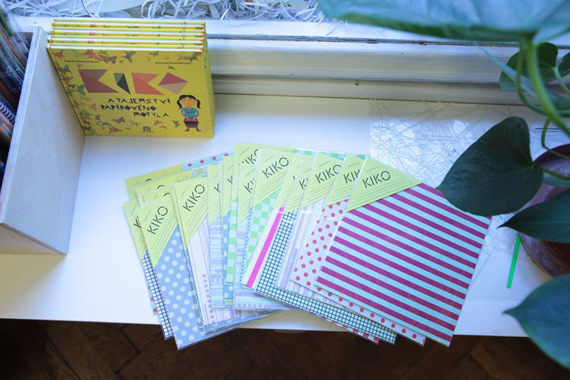 and custom made paper products for individuals, institutions, schools, firms, galleries, festivals or stores. 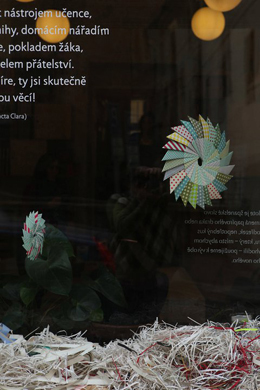 Go take a look in-store, it’s one block from the river near to Žofín Island and the National Theatre. You’re also only moments away from the famous Globe Bookstore with the largest range new and used English books. DIRECTIONS: Easiest is by Tram: Take 6, 9, 18, 19 or 22 to tram stop Národní Divadlo or 17, 21 to tram stop Jiráskovo náměstí. By Metro: Take the yellow B line to Karlovo Náměstí or Národní Třída. By Car: There is paid parking underneath the National Theatre (Národní Divadlo).